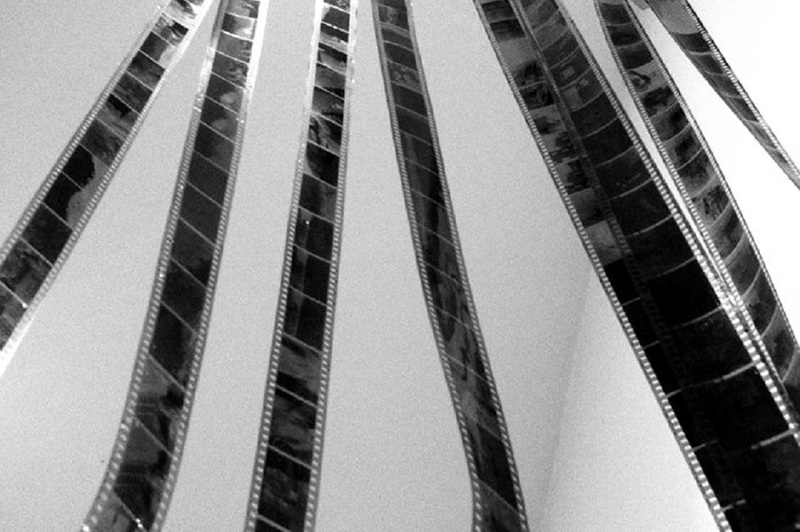 Discover the world of film developing and printing in the darkroom. 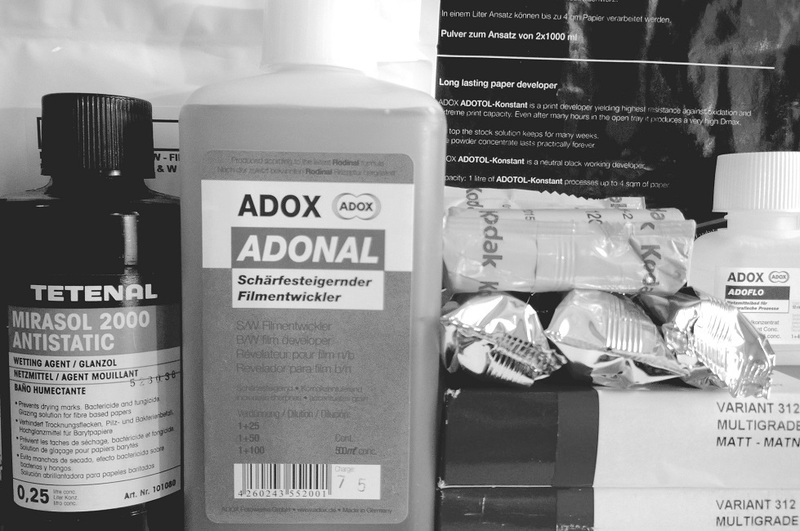 Together with 5 other participants you will learn how to develop a black and white film itself and then how to makes prints from it. 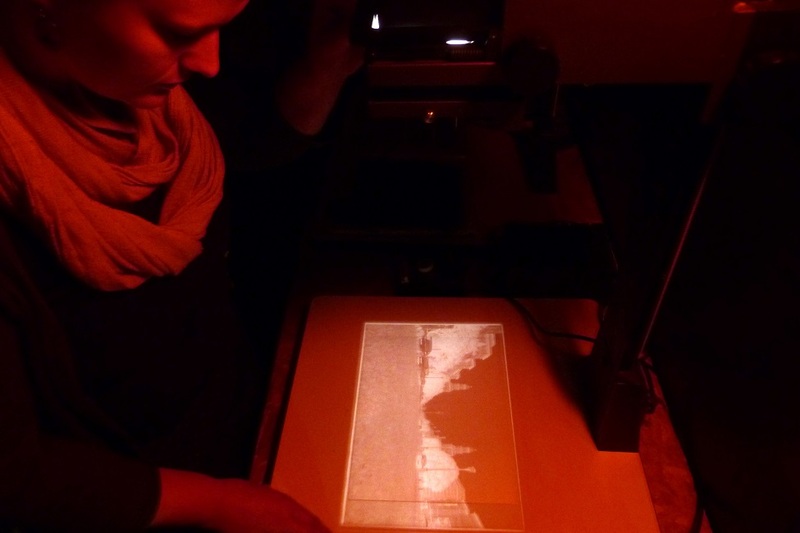 Experience the magical moment, when the images appear in the developer tray while moving slowly and let workshop leader Sabine Alex show you the darkroom tricks. This workshop is a good preparation for participation in the workshop evenings taking place each Thursday in Sabine’s studio. My name is Sabine Alex. I photograph analogue since 2006 and could specialize my passion for black and white photography in my art education study. I enjoy creative act out myself in my darkroom and share this attraction for photography with my students too. On the Photography Festival F/STOP in Leipzig 2010, I created the idea of a mobile darkroom and worked alongside my studies further at this idea. In early 2012 I started my own business with this project. Meanwhile, I’m working for festivals, schools, universities, museums, associations, socio-cultural facilities and many more throughout Germany. 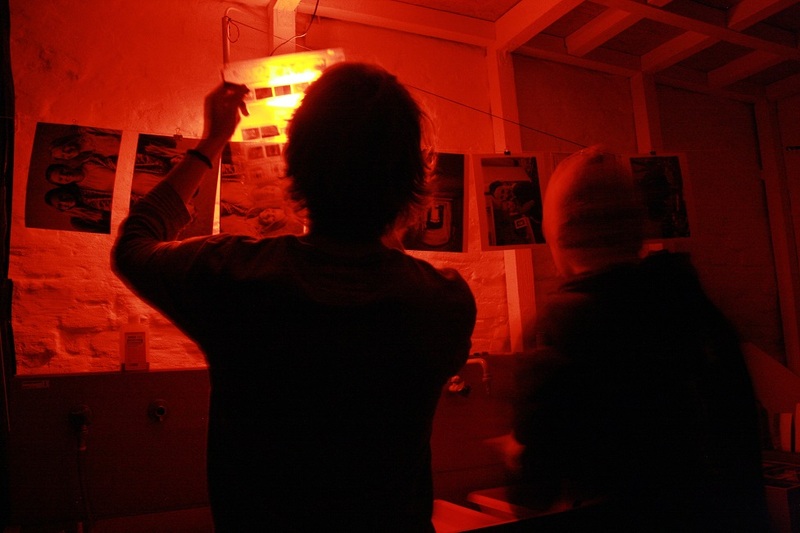 Since 2014 I have a studio with a darkroom in artist community Blo-Ateliers in Berlin-Lichtenberg. I live and work in Berlin.